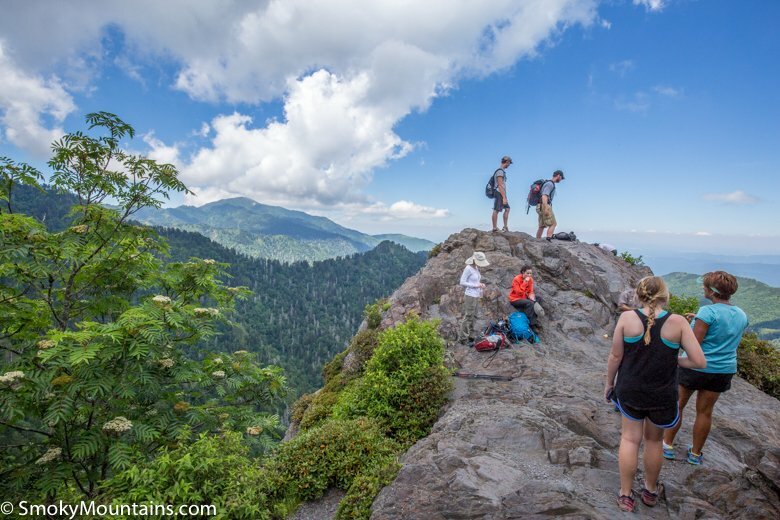 Some of the most intriguing geology and farthest-reaching views in the Great Smoky Mountains await you on the hike to Charlies Bunion. 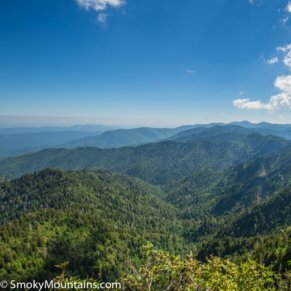 Sure, the name of the landform isn’t the most appealing—and yes, its etymological origin story does involve a foot welt—but the walk along the narrow ridge crest in the heart of the range is truly outstanding. 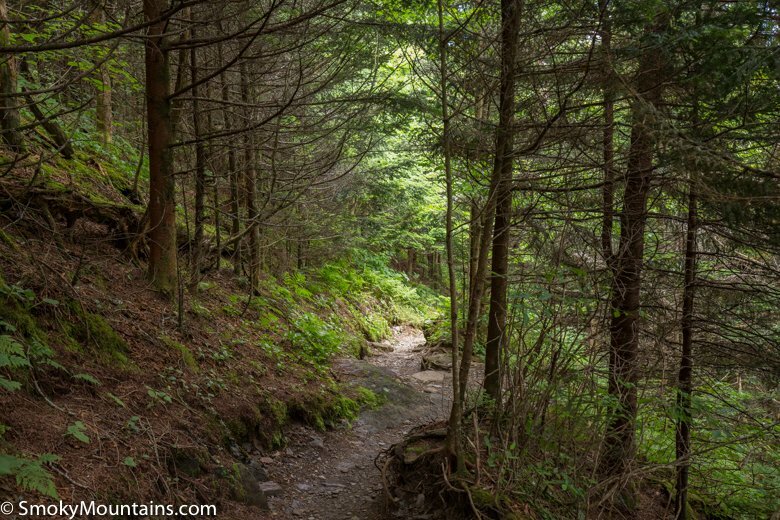 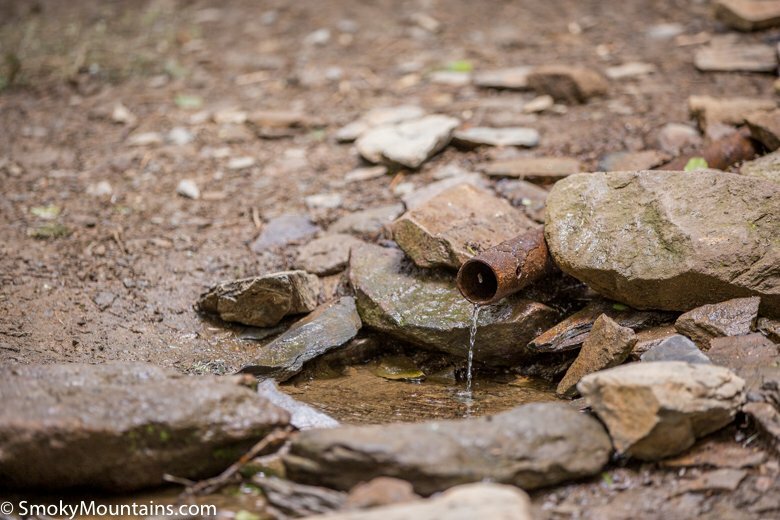 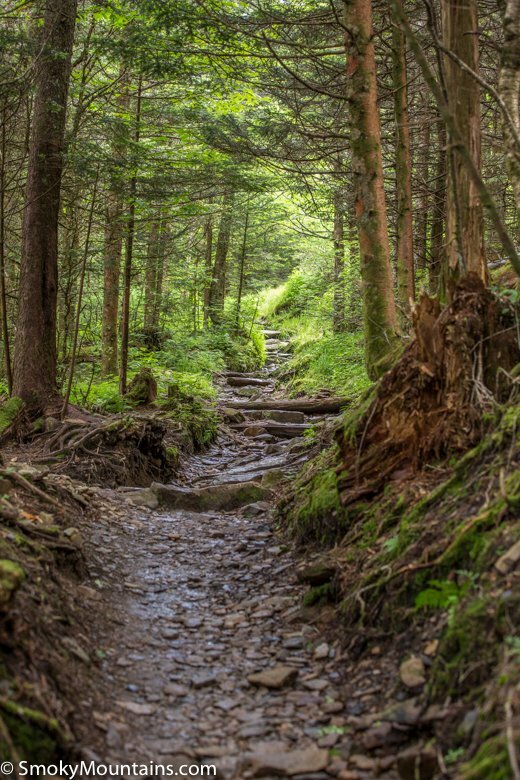 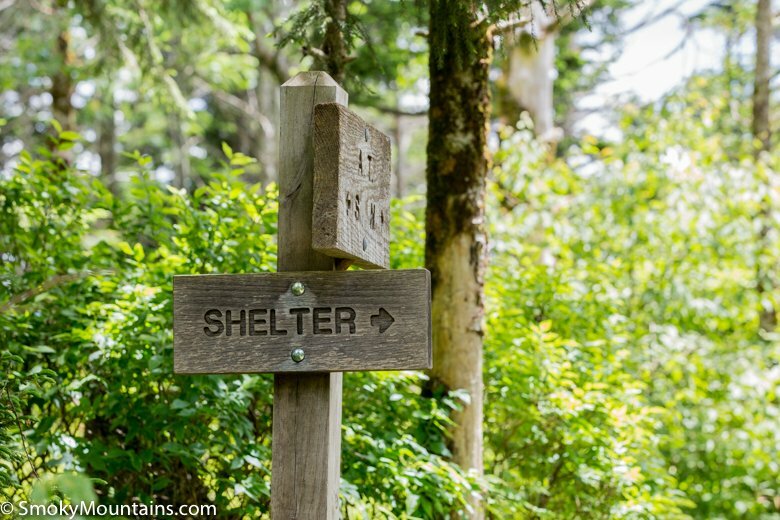 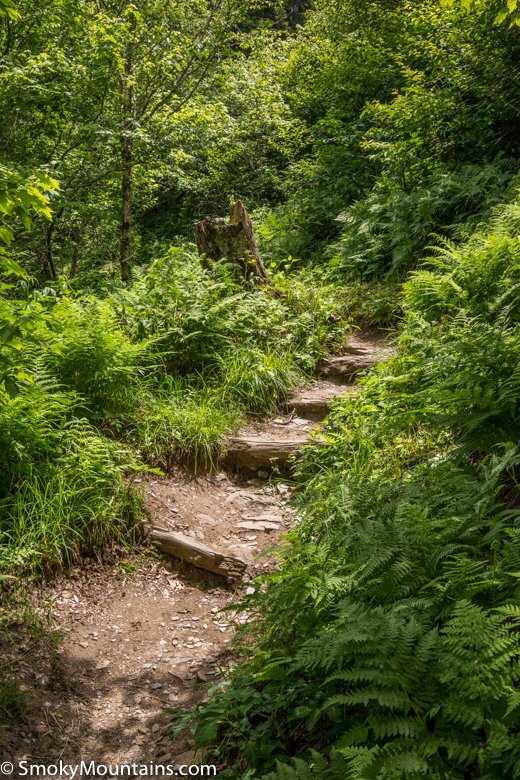 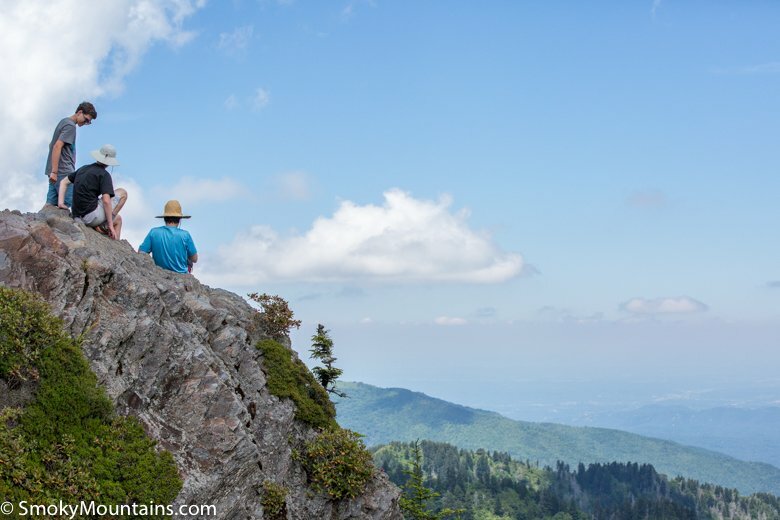 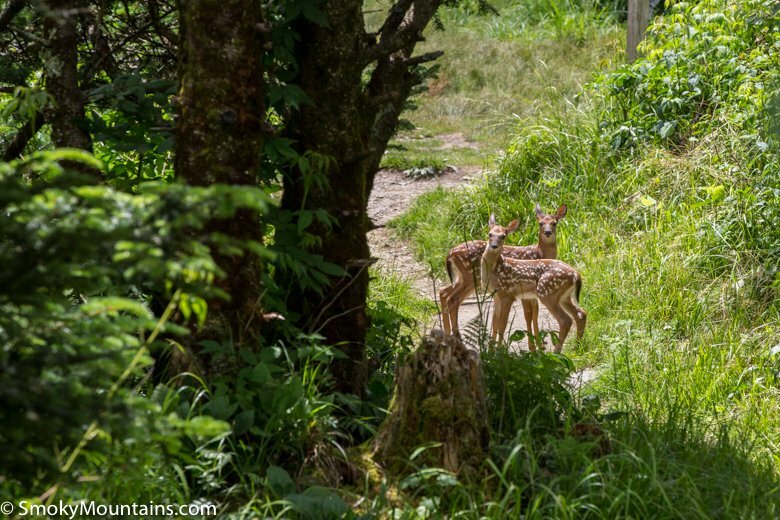 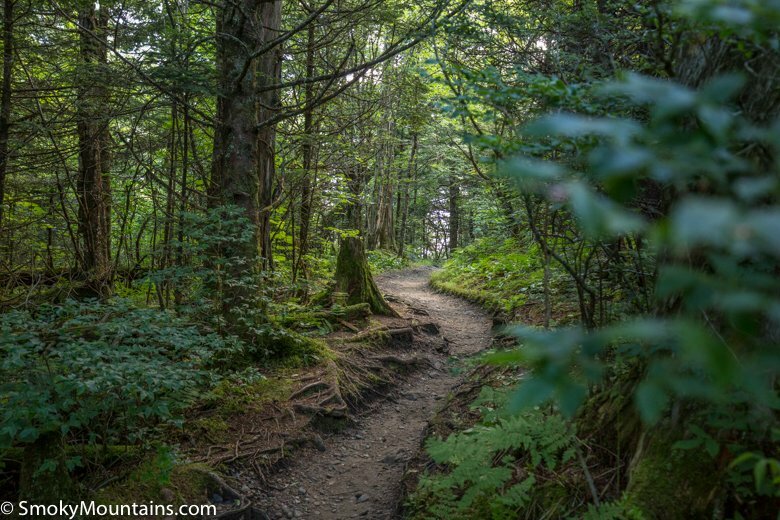 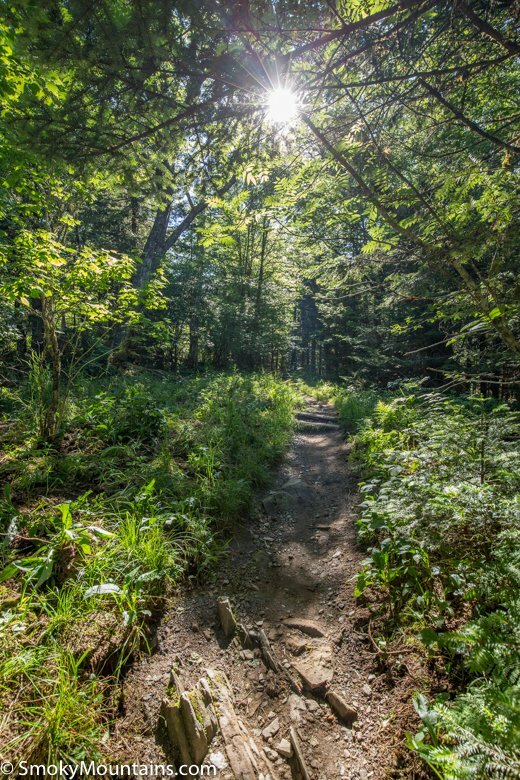 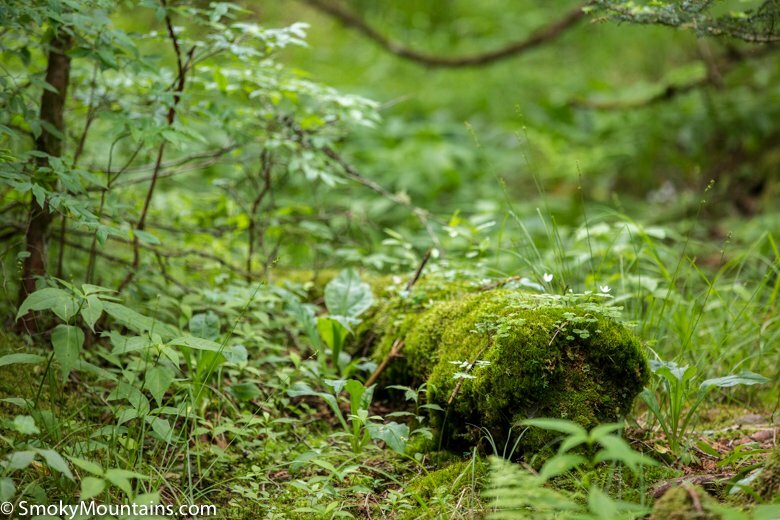 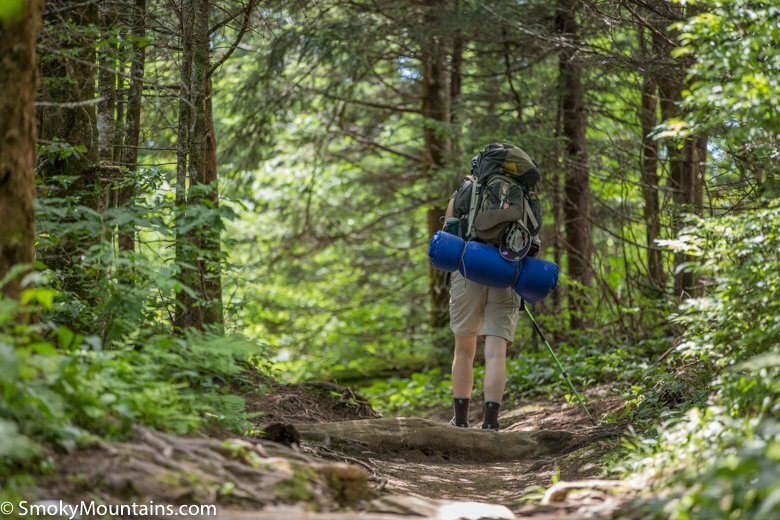 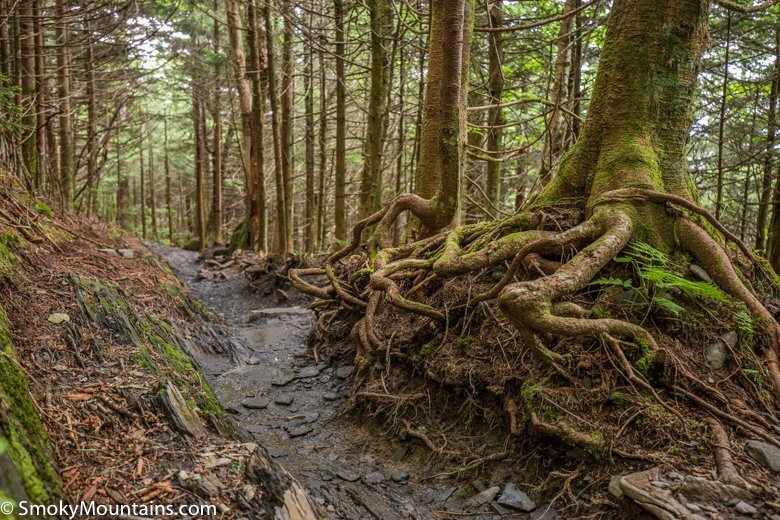 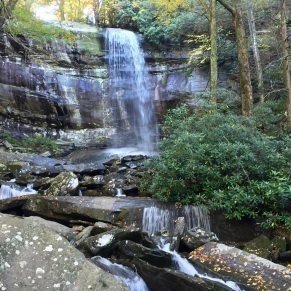 The scenery alone makes the Charlies Bunion hike one of the more popular in the Smokies, but there’s also the added attraction of following a gorgeous stretch of the fabled Appalachian Trail—among the most famous footpaths in the world. 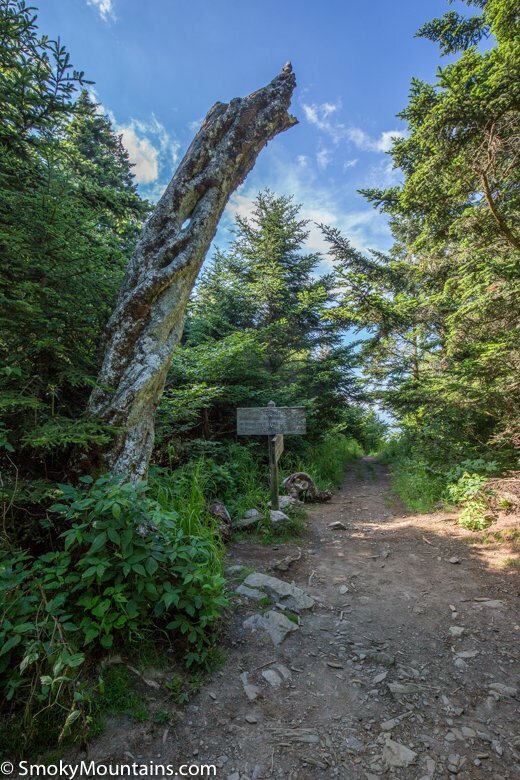 The out-and-back to Charlies Bunion covers just over eight miles and involves an elevation gain of 1,640 feet. 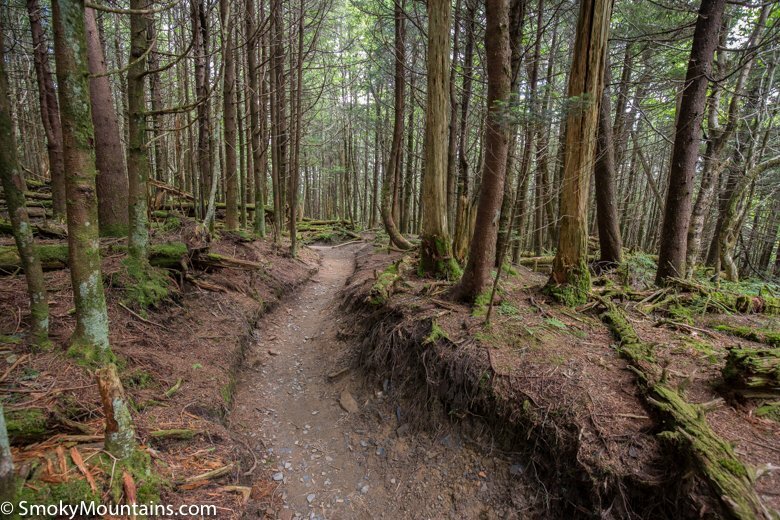 It’s a fairly difficult hike that’s quite rocky, with a few steep sections. 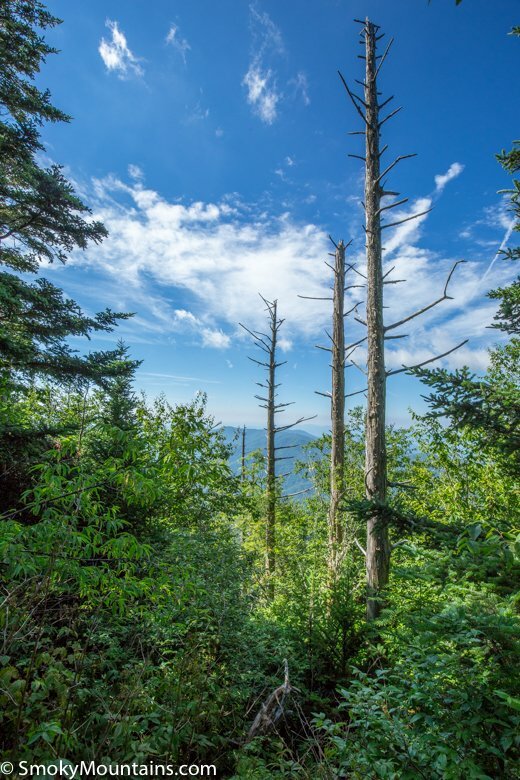 Newfound Gap is normally a thronged place, and it’s a delight to quickly shed the traffic noise and hubbub among the deep conifers of the knobby divide marking the Tennessee-North Carolina border. 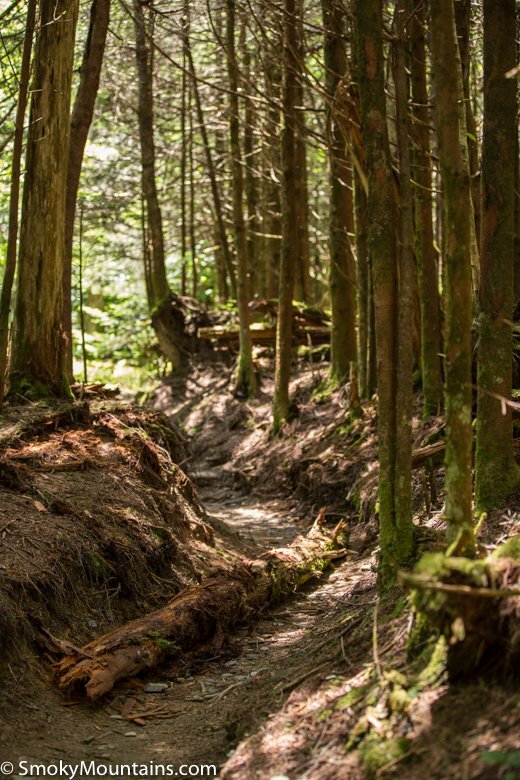 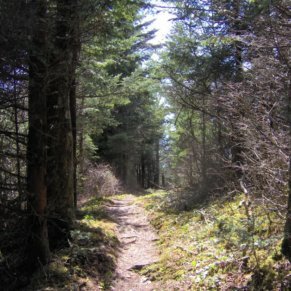 The trail here tunnels through the highest closed-forest zone in the Great Smokies: the montane woods of Fraser fir and red spruce that trace the ridges and mountaintops of the Southern Appalachians above about 4,500 feet (and which are the southern version of equivalent spruce-fir communities tracing the Appalachian spine northward into Canada’s boreal zone). 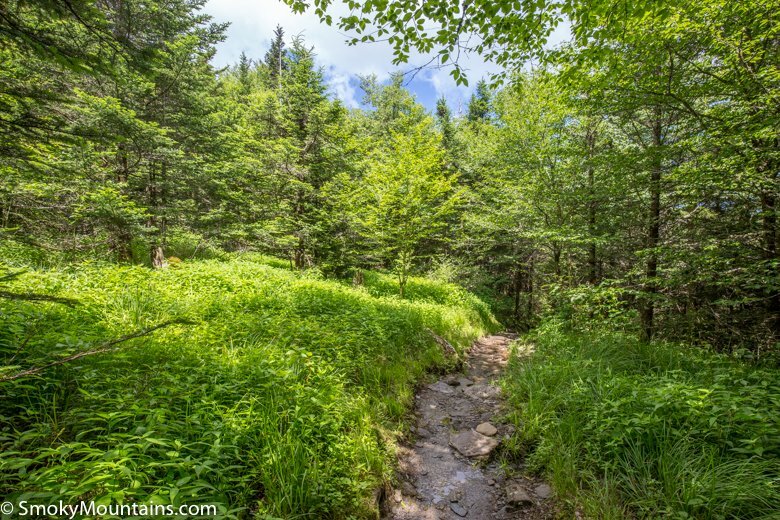 The path to Charlies Bunion lies about another mile northeast of Icewater Spring. 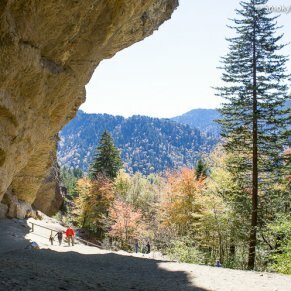 Between you’ll skirt Masa Knob, a little peak along the divide named for the Japanese-American photographer George Masa (1881-1933). 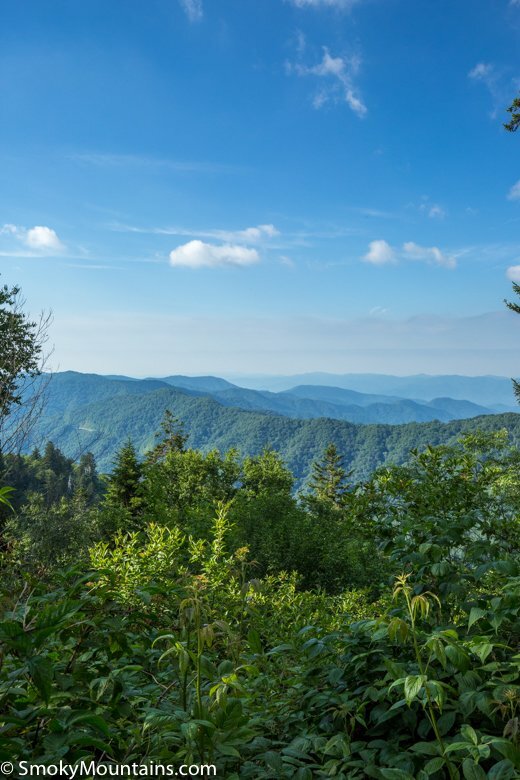 With his close pal Horace Kephart—for whom Mount Kephart just to the southwest is named—Masa labored for the protection of the Great Smokies, publicizing their special beauty with his images. 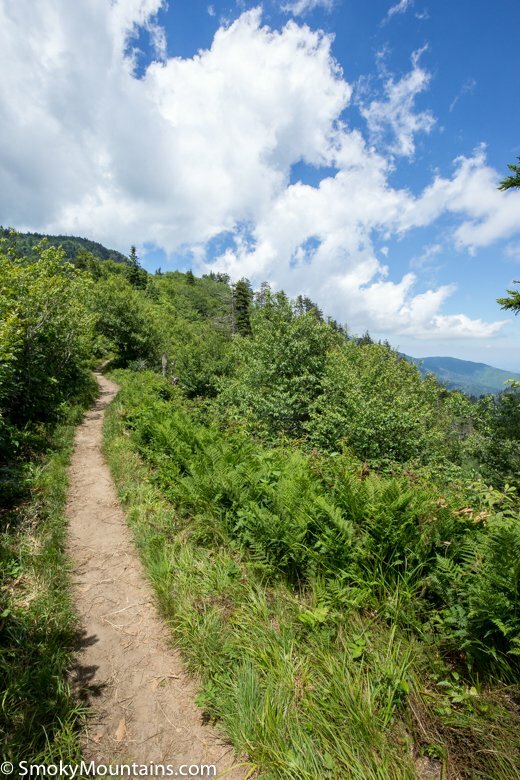 About four miles from the trailhead, you’ll reach the short side trail to your payoff: Charlies Bunion. 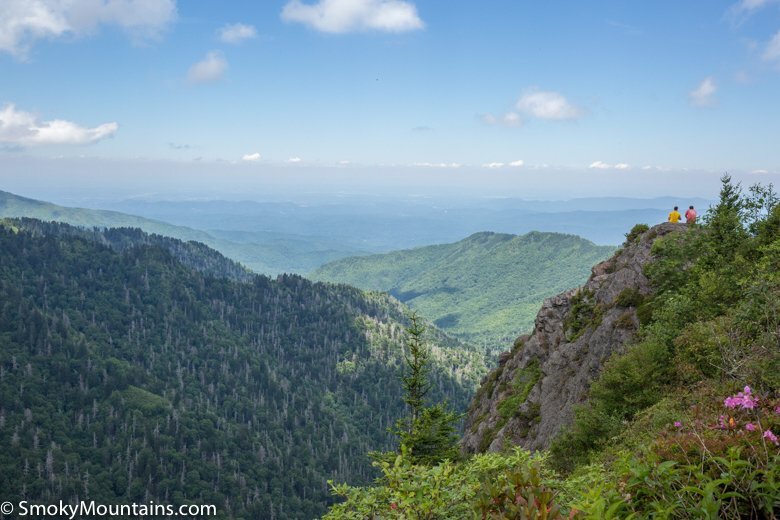 This is an impressively rugged and steep-sided outcrop on the north side of the divide crest; it’s part of the slate-heavy Anakeesta Formation, responsible for some of the roughest, rockiest topography in the Smokies (the Chimney Tops off Sugarland Mountain are another well-known example). 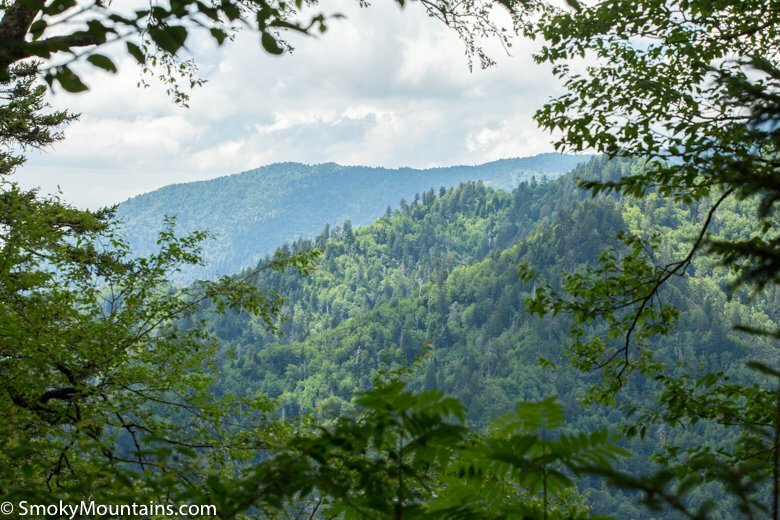 To the east along the ridge crest, cliffy Anakeesta exposures form the Sawteeth. 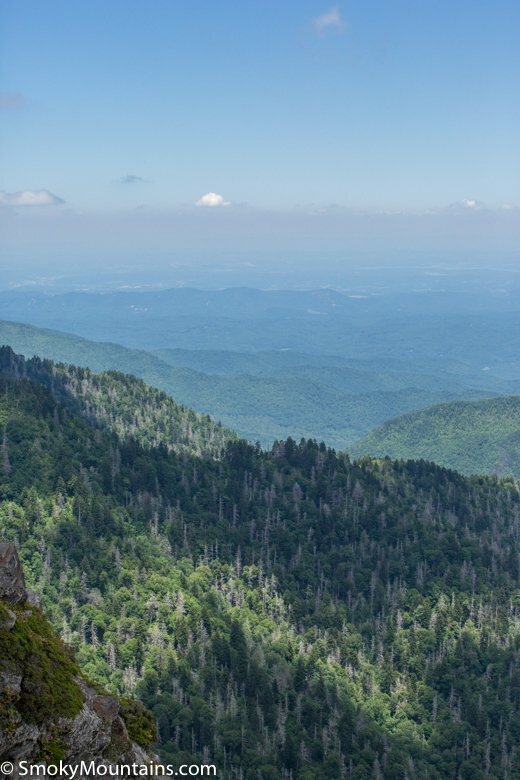 The local prominence of Charlies Bunion and the Sawteeth—and their expansive views—are largely due to a wildfire, sparked in logging slash in the Oconaluftee lowlands, which scorched this divide in 1925; a heavy rainstorm over the burn a few years later caused landsliding that further revealed the raw rock. 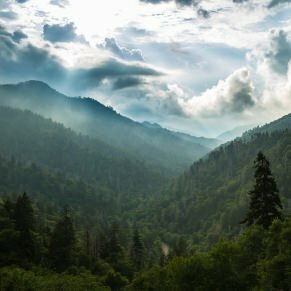 Now how about that name? 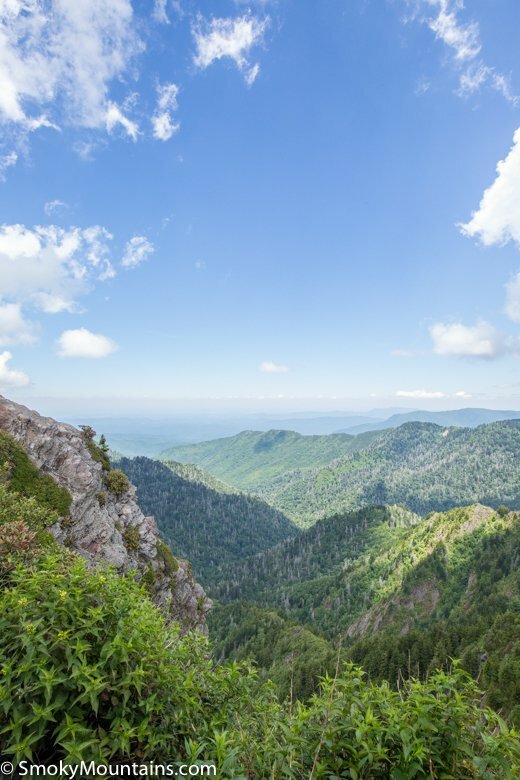 Horace Kephart formally christened the Charlies Bunion after hiking to it with Charlie Conner; Conner had a bunion on his foot from the rough going that the men thought bore something of a resemblance to the gnarled crag at hand. 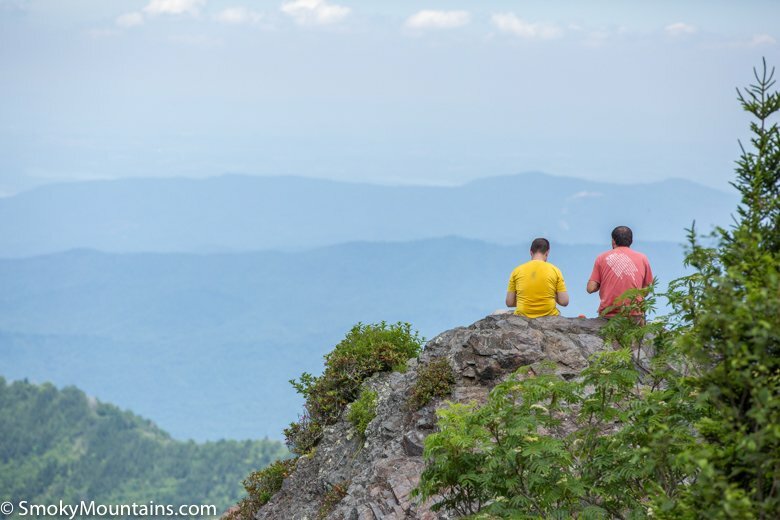 The panorama from Charlies Bunion is superb. 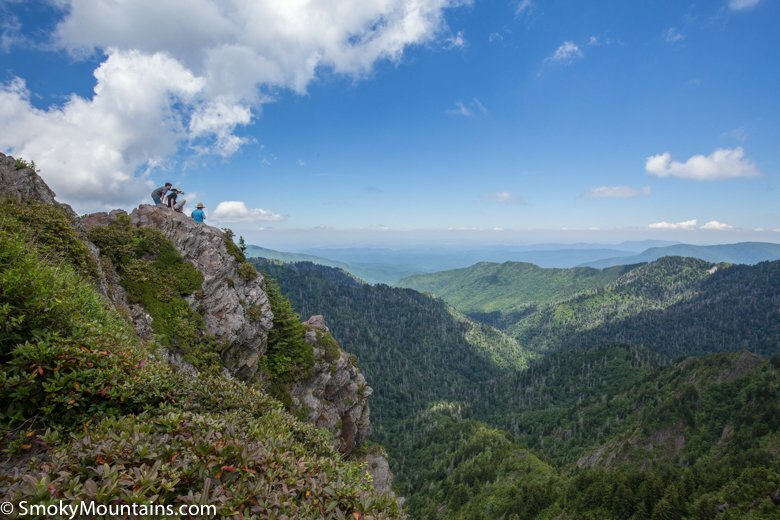 To the immediate west Mount Kephart soars to 6,217 feet, while 6,593-foot Mount Le Conte—third-highest mountain in the Great Smokies—dominates the northwestern skyline. 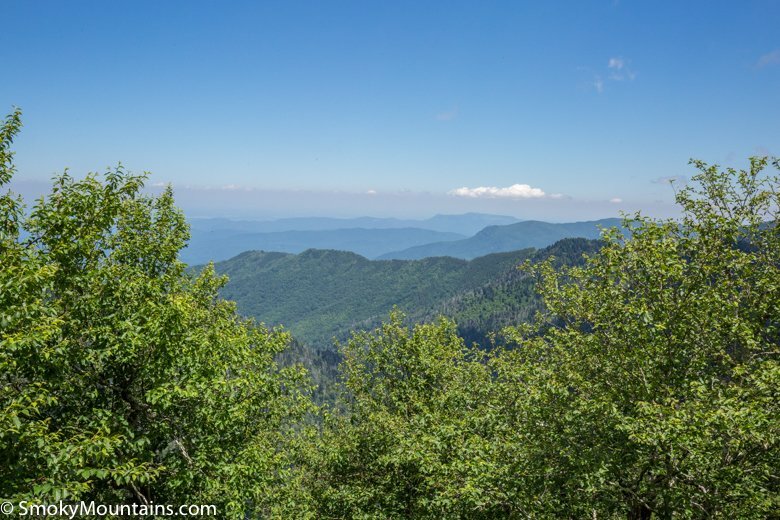 Northeastward the sharp ridge crest you’ve been tracing points to the distant summit of remote 6,621-foot Mount Guyot, the second-loftiest mountain in the range. 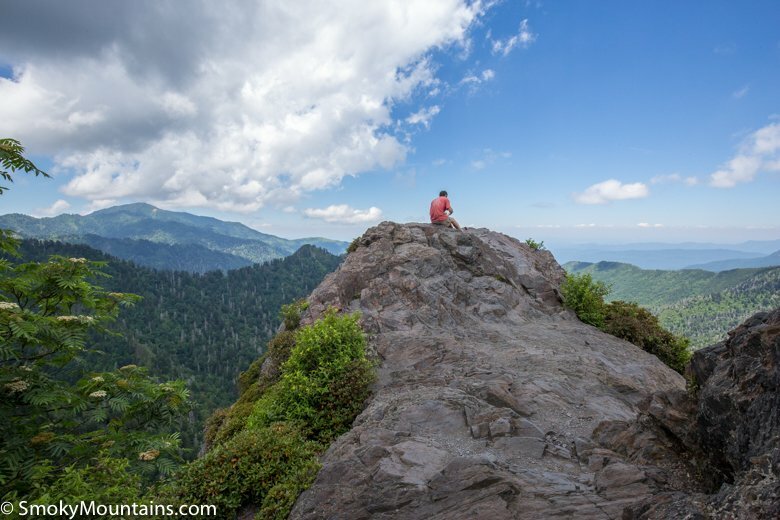 Even if you happen to reach the Bunion when it’s socked in cloud or rain and those long views are masked, the knob’s barren visage in the mists makes its own reward. 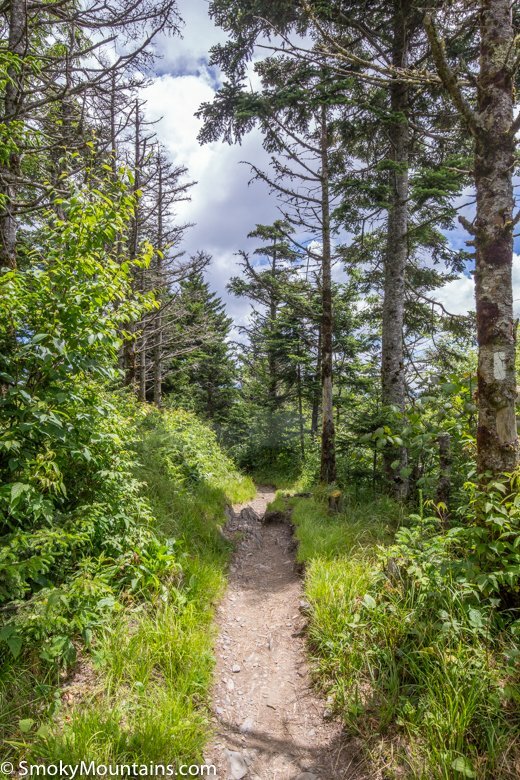 Besides following the usual protocol for backcountry safety on your hike, you should be particularly cautious on Charlies Bunion. 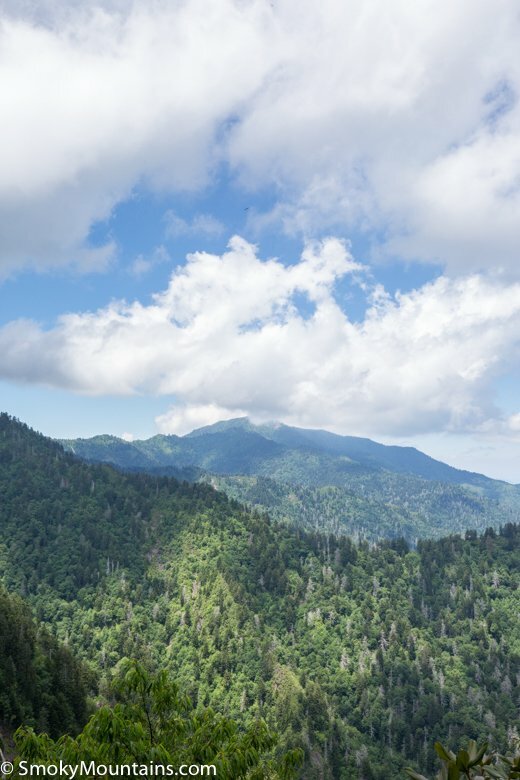 Its precipitous cliffs, unusual for the Great Smokies, are nothing to play around with: Reckless scrambling could result in a nasty—and potentially fatal—fall. 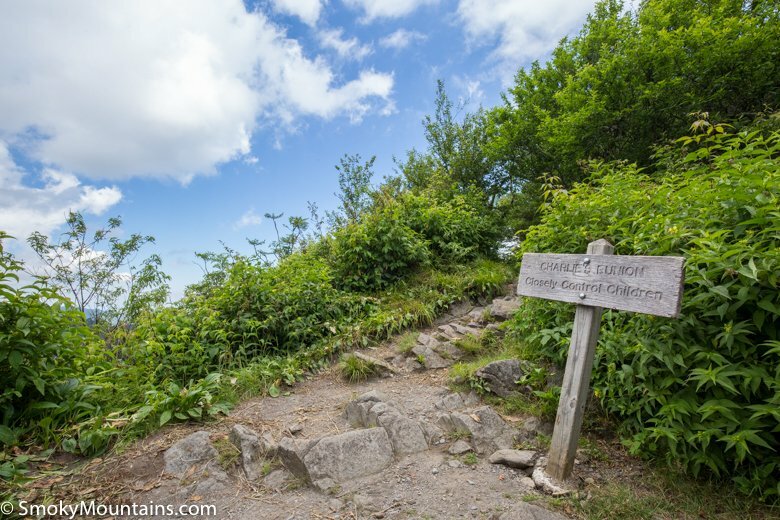 The start point for Charlies Bunion is right at the hub of the Smokies: Newfound Gap. 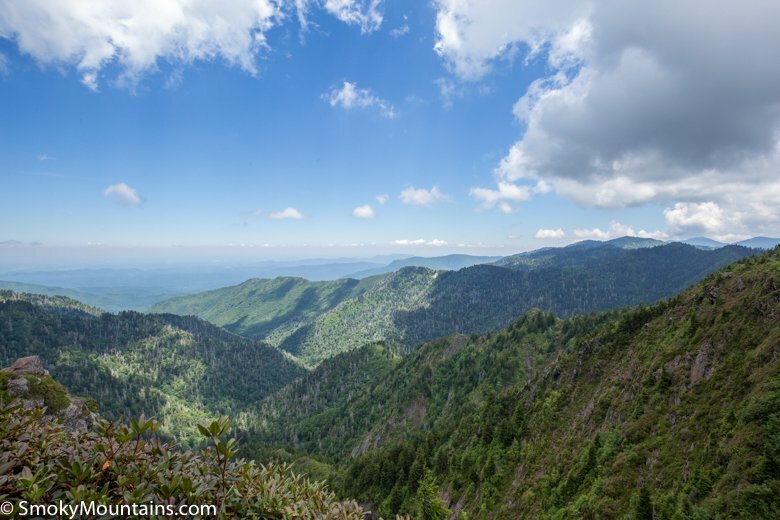 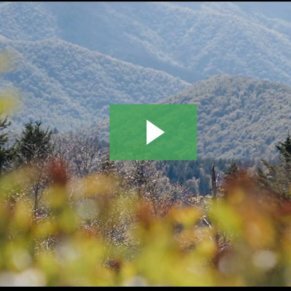 From Gatlinburg, head into the National Park towards the Great Smoky Mountains National Park’s Sugarlands Visitor Center and take the Newfound Gap Road some 13 miles to the namesake pass. 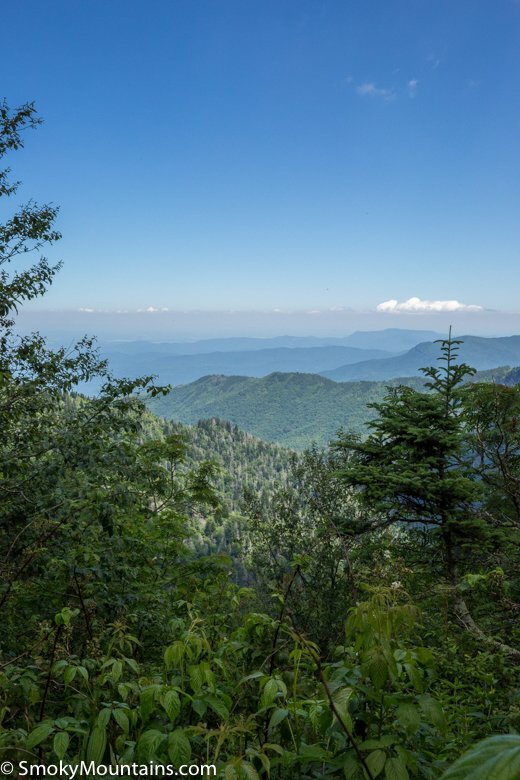 (If you’re coming from Cherokee, North Carolina at the south entrance to the park, it’s about a 20-mile drive to Newfound Gap.) 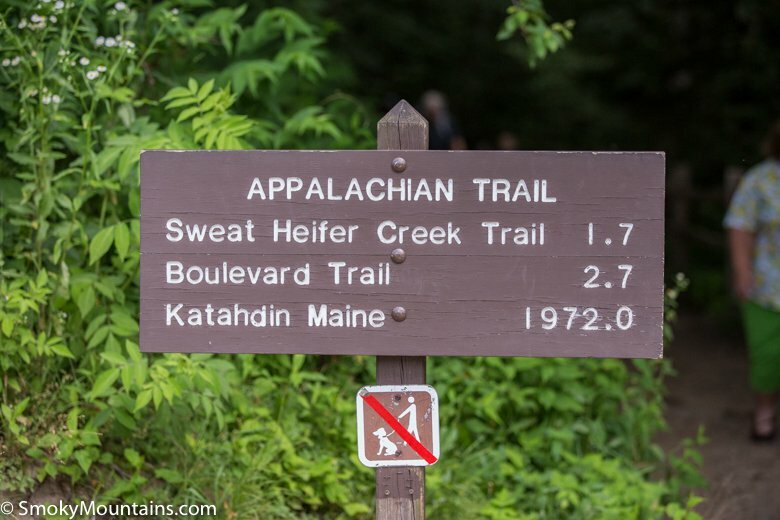 Head for the northeastern corner of the parking lot, left of the Newfound Gap overlook, to pick up the eastbound Appalachian Trail. 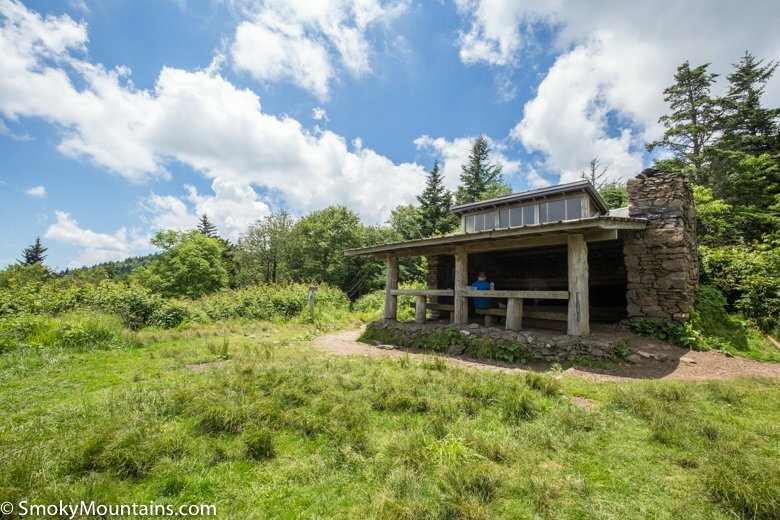 Given the celebrated views, the proximity to Newfound Gap, and the fact that it’s along the Appalachian Trail, the hike to Charlies Bunion is a well-used one. 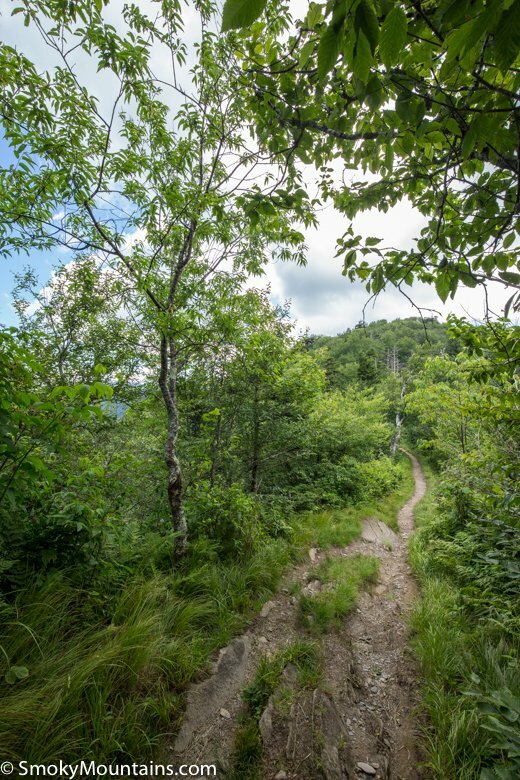 Get an early start from the trailhead for the best opportunities for some solitude. 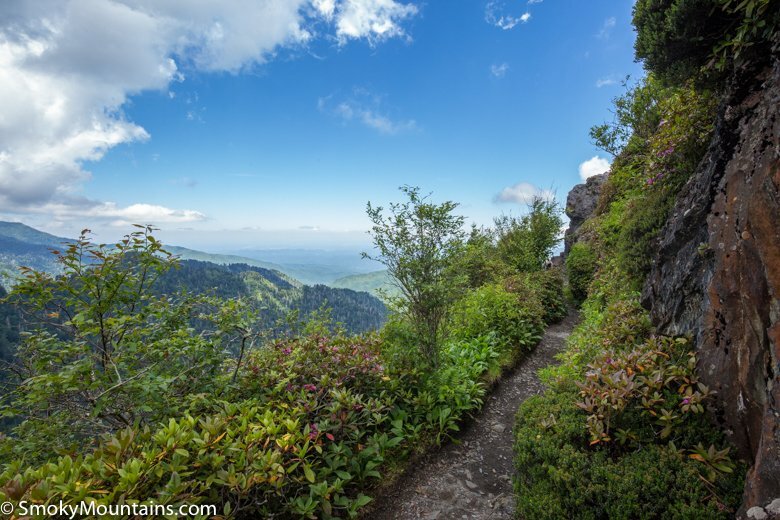 Most people hike to Charlies Bunion during the peak spring-to-fall season (and the vernal wildflowers and autumn foliage displays certainly spice up the scenery). 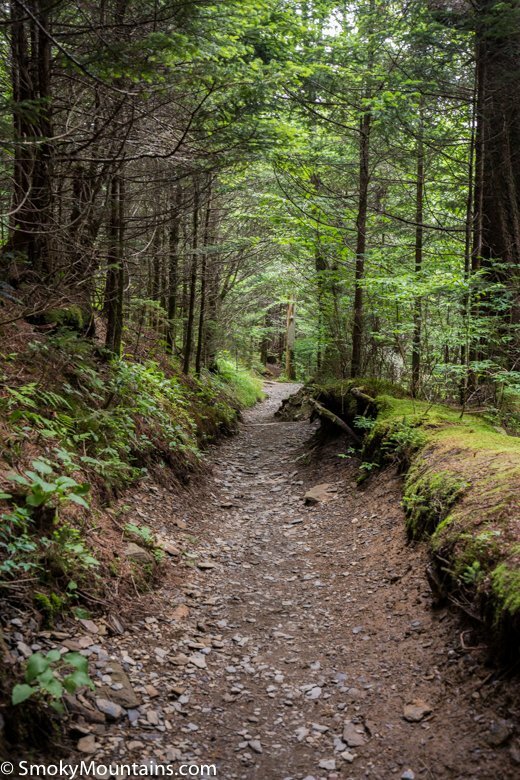 Depending on conditions and your own abilities, though, a winter hike can make an excellent adventure with far less company. 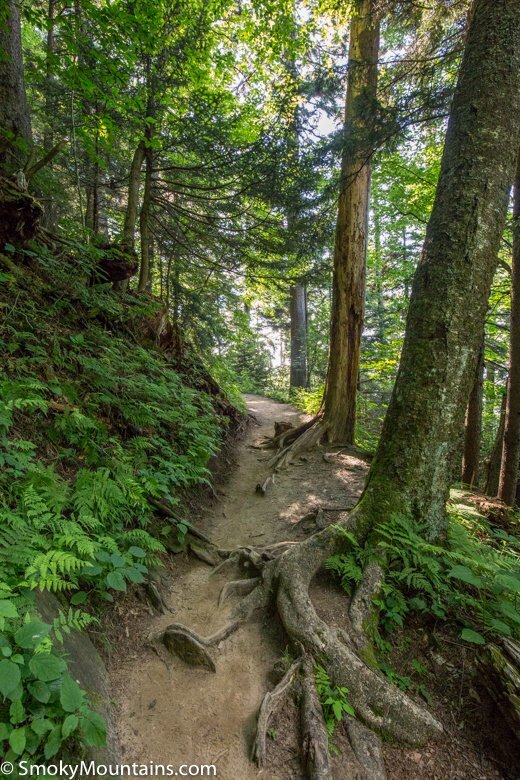 Hiking to Charlies Bunion, you’ve got the option of nabbing an equally stellar prospect with a short midway detour. 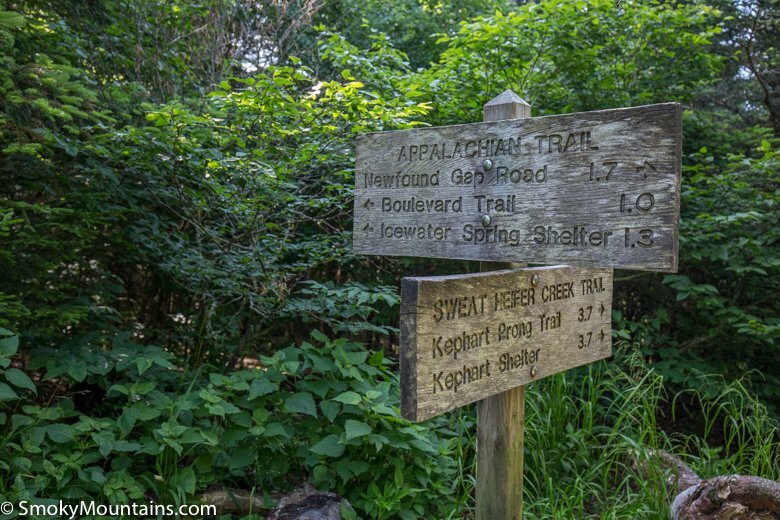 Turn off on the Boulevard Trail and take the marked side path for a half-mile or so to the Jumpoff, a cliff-buttressed spur off Mount Kephart’s northern flanks. 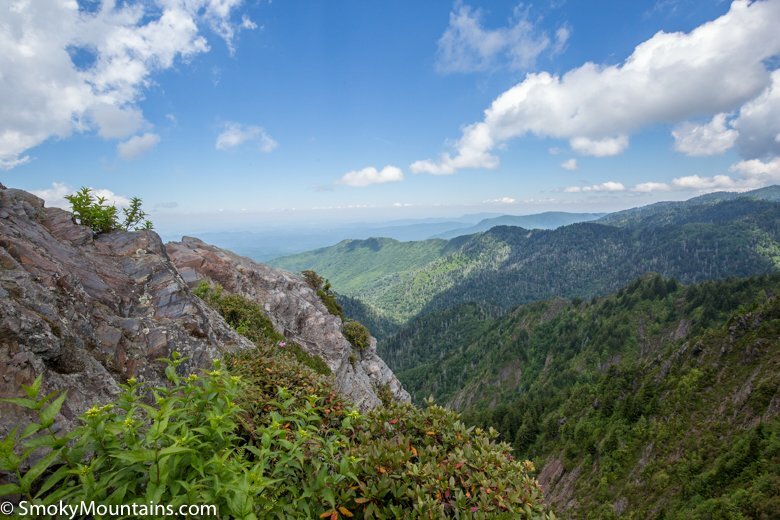 The Jumpoff’s jaw-dropping vantage affords a nice look at the Bunion to the east.